Little Robots develops for the Android platform: apps for phones, tablets, wearables; anything that runs Android. We value direct communication, a pragmatic and results driven approach, and a nice cup of tea. 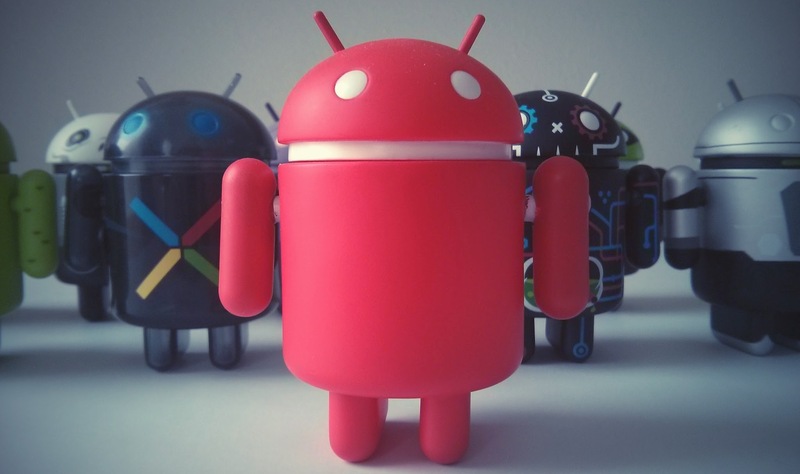 Little Robots can create your app from the ground up, port it from a different platform, or help to maintain and improve any existing Android app. Little Robots can advise you on topics like Android design and UX, mobile security, mobile friendly API's, scaling mobile server back ends and many more. Curious about what Robots can do for your business? Get in touch at hello@littlerobots.nl! Hugo Visser has almost two decades of experience in building software. He’s been passionate about Android ever since the platform was announced. He's one of the few Google Developer Experts for Android world wide. His first app Rainy Days (2009) has over a million downloads worldwide and 4.5 * rating in the Google Play Store. Previously he was one of the organizers of The Dutch Android User Group, a Google Developer Group that enables Android professionals to meet and share knowledge with each other in the Netherlands. 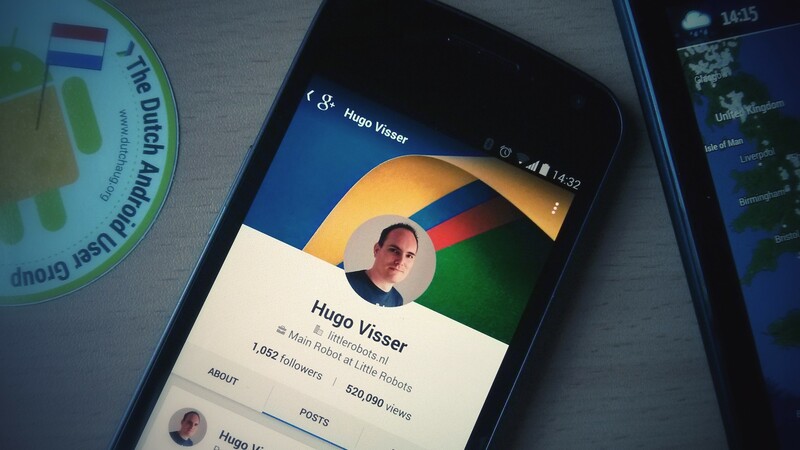 With Little Robots, Hugo focuses on apps and other clever uses of the Android platform. Drop an email at hello@littlerobots.nl and you'll get a swift reply.